We work with a small number of clients. They all have their own personal goals and objectives, but they all have the same qualities which make them an ideal fit to work with us. See if Richard E. Reyes, CFP®, The Financial Quarterback™ is the right fit for you. 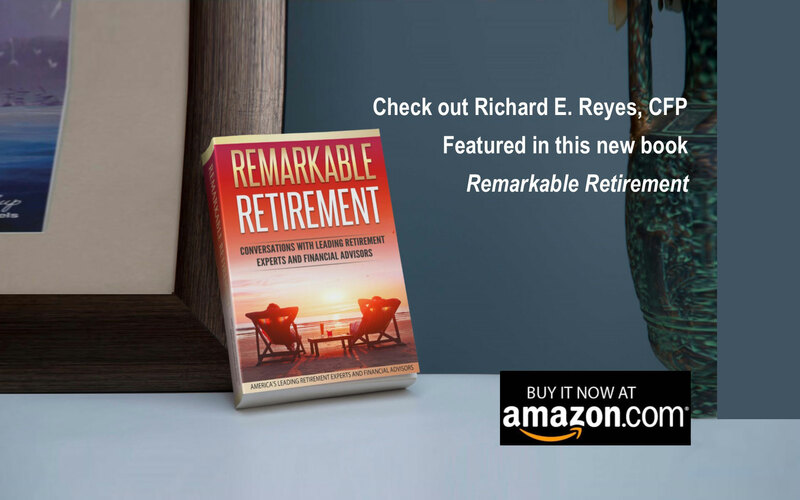 Richard E. Reyes, CFP®, The Financial Quarterback™ provides sleep well at night solutions for retired and near-retired individuals through comprehensive retirement plans customized to each client’s needs. 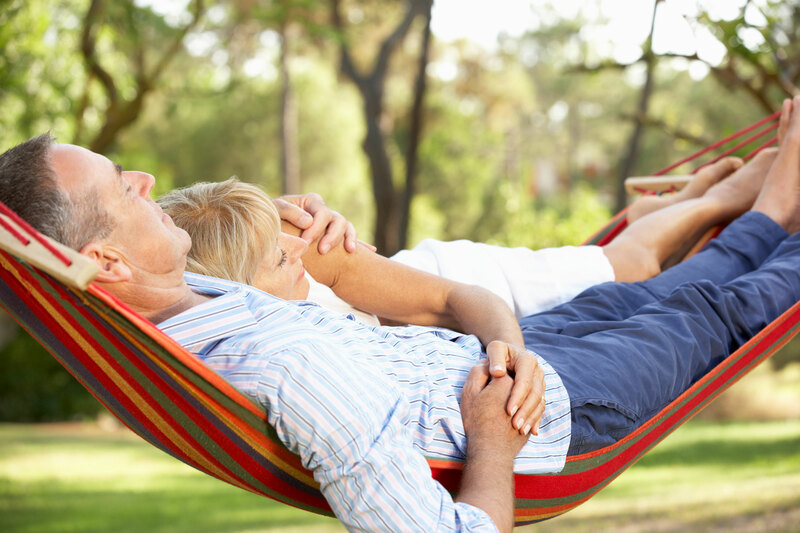 It’s not only about retiring, but more importantly about formulating a plan to stay retired. We focus on YOU. We are a financial planner, investment advisor, and coach. 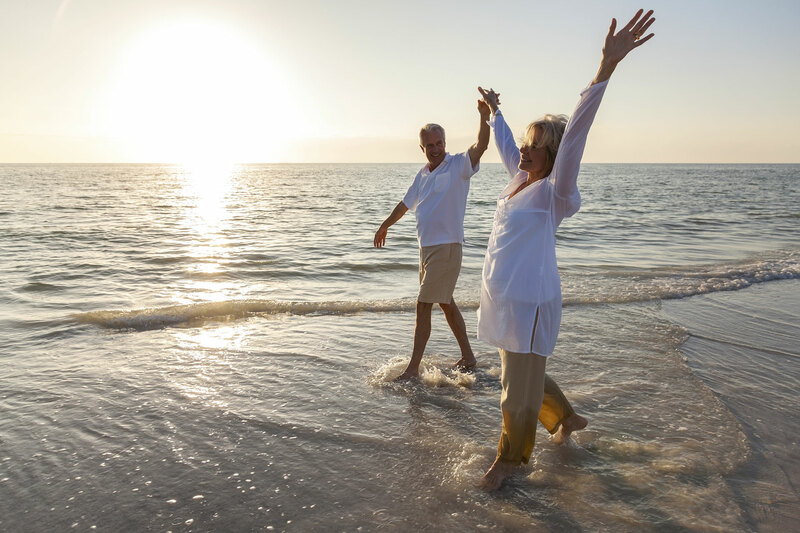 We are strikingly different to what you’re used to from the usual providers of financial advice. Our loyal clients seem to agree. We offer a complimentary get acquainted meeting. Let's find out if our services are right for you.